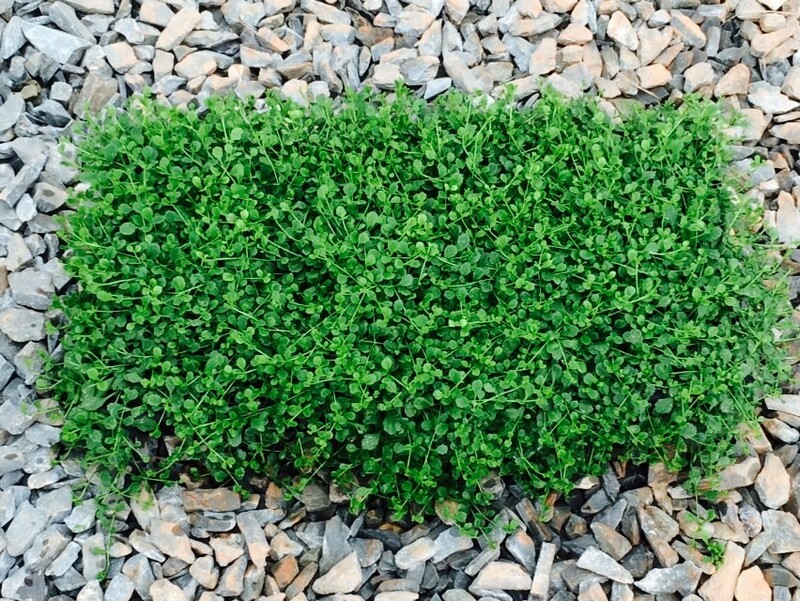 Bright green foliage forms a dense carpet year round in sunny locations. 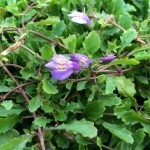 Small purplish-blue flowers appear from spring into early summer. 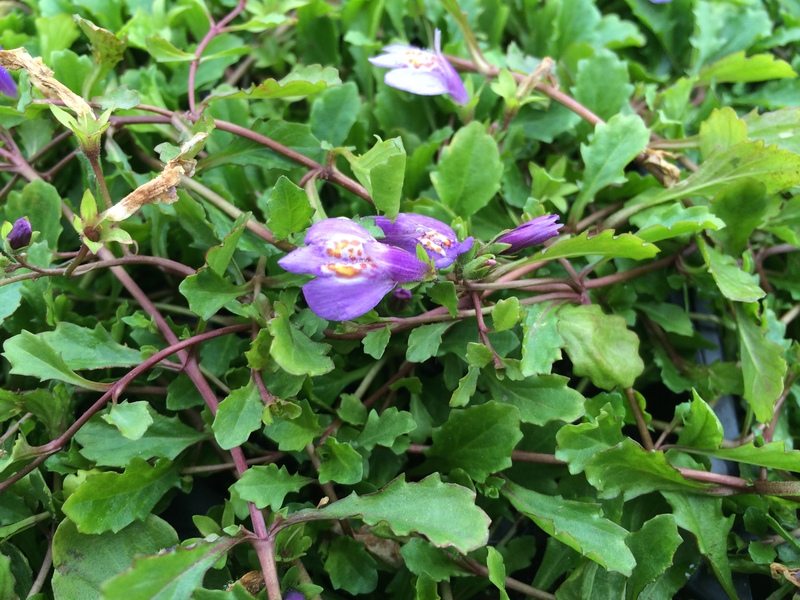 Grows just 2 inches in height but will spread as the stems grow and root at the node.